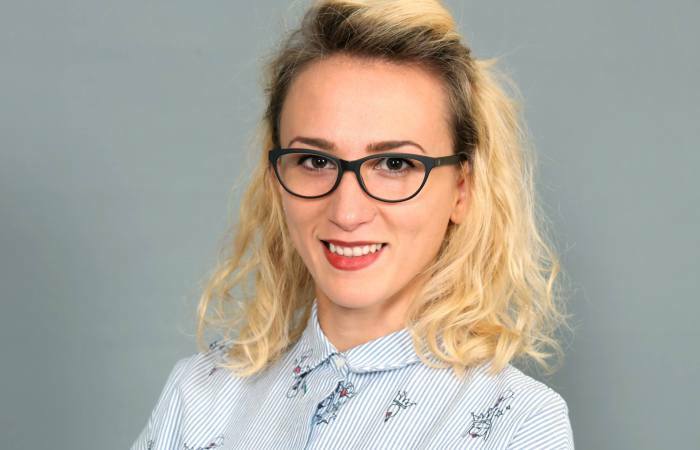 I am Arjeta Mullatahiri, I have studied Telecommunication at Faculty of Electrical Engineering in Prishtina but, over the years I am grown to love the idea of mastering different skills on translation, research, on content writing and web development. I have participated in learning activities that differ from my professional background and all these have allowed me to widen my scope and perspective. Because I love opportunities to expand my skills, lately I was part of a training for programming, where I found my desire to program and be a part of IT world, which seems very interesting and also fun. As soon as I gained some knowledge about programming I applied for a summer school in Croatia, I took a positive answer and it was like a dream to go there, I was very excited but also a little sad because I could not afford the traveling. So, I applied for a sponsorship at IF and it was my last chance to make that dream happen. Fortunately the company covered all I needed financially and supported me to grow further, at that moment I was flying of happiness. Dreams do come true, don’t let anyone say it different. By giving me this chance, IF has lightened my financial burden which allows me to focus more on the most important aspect of work and learning. Their generosity has inspired me to help others and give back to the community. I hope one day I will be able to help other people achieve their goals just as IF has helped me. I would encourage everyone to apply for scholarships and sponsorship at IF and be a part of IPKO Foundation family. They are serious and love to make big dreams come true.